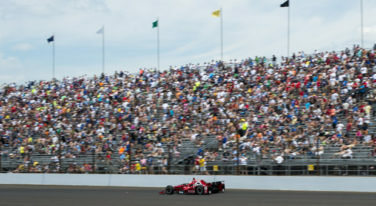 The 99th Indianapolis 500 went down in history as one of the greatest comebacks in Indy history. Fast Friday and Carb Day have come and gone, here’s a recap and the outlook for the 99th Indy 500. 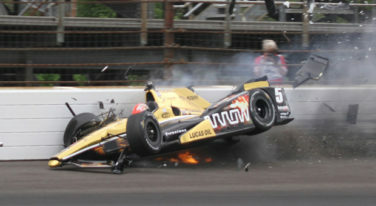 Will Indianapolis 500 Result In Excitement Or Terror? 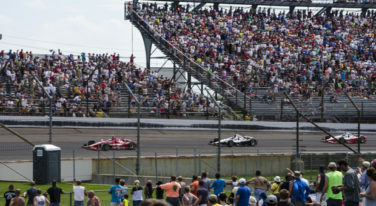 The 99th running of the Indy 500 is sure to have fans holding their breath this Sunday.